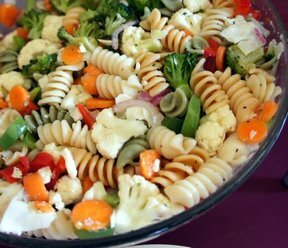 Drain vegetables and pour into large bowl. 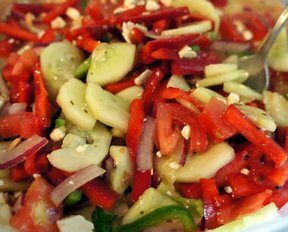 Add chopped onion, pimentos and bell peppers. In a saucepan, bring sugar, vinegar, oil, salt and pepper to a boil. 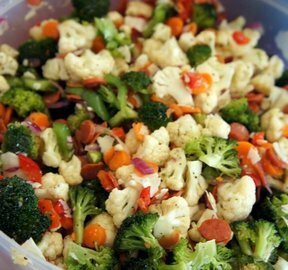 Pour over vegetable mixture. Refrigerate overnight.